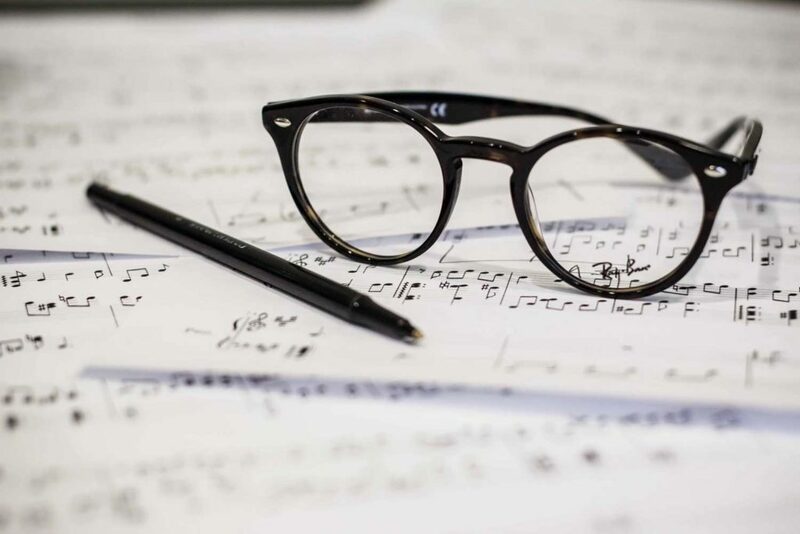 The lawyers at Luedeka Neely (LN) can assist musicians and others in the performance arts protect their intellectual property. For example, are you a songwriter or performer or both? Are you in a band? If so, copyright and trademark are two forms of intellectual property that you need to be aware of. If you plan on recording and performing original music, or making music videos, there are ownership and protection of rights matters that should be addressed on the front end. You should have agreements in place in advance with the studio or the person doing the recording/mastering/producing. You should also have agreements in place with all persons performing on the recordings (including band members and guests) that define ownership of the recordings and the compensation for all involved. Your band name/logo may also be a trademark or service mark, depending on how you use it. Who owns it? Awareness and protection of trademark rights are important to up-and-coming and established musicians as they develop their brand. For example, LN assisted The Black Lillies in registering their band name as a service mark in the U.S. and internationally. LN also helped AC Entertainment in registering BIG EARS as a service mark for their genre-defying music festival that celebrates performance, film and the visual arts. THE BLUE PLATE SPECIAL and TENNESSEE SHINES are services marks of radio station WDVX that are federally registered with the assistance of LN. What about that cool band logo you paid your brother-in-law to design? Who owns the copyright in that design? Unless you have a written agreement that assigns the copyright and/or designates the design as a “work made for hire,” your bro-in-law probably owns it. That is a result you probably didn’t intend, but it can be resolved with a proper copyright assignment document. These are matters that LN can help you address on the front end. The above considerations are the tip of the iceberg. But, once you understand the basics, the big picture gets easier to understand. We can help you understand and protect your rights and avoid common pitfalls.